These near new Blaque Diamond Rims and LionHeart tires are a perfect match for any newer Camaro or Chevy.. The rims are 22″ and fit the newer model Camaro and similar 5 bolt Chevy’s. 295/30ZR22. 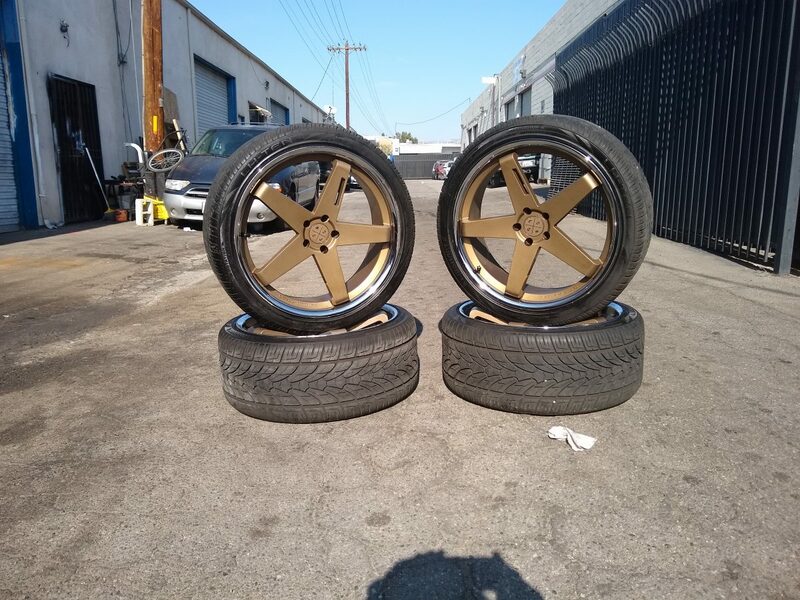 The rims and tires go for nearly $4k . The asking price is a fraction of what these cost elsewhere.